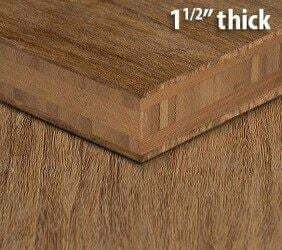 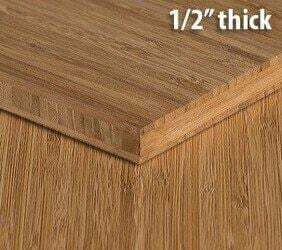 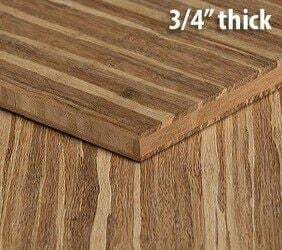 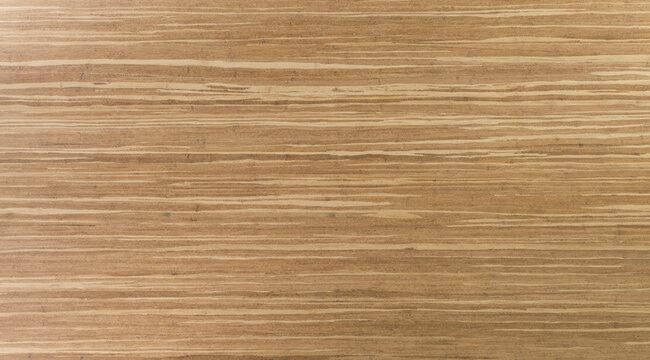 Our 1/2 inch thick tiger (also know as zebra, neopolitan, marbled) bamboo plywood roars onto the scene for all types of projects, including cabinets and furniture. 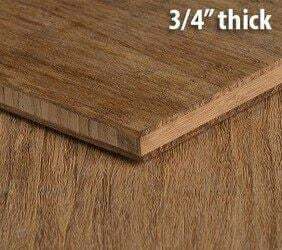 Some folks even use them for cutting boards. 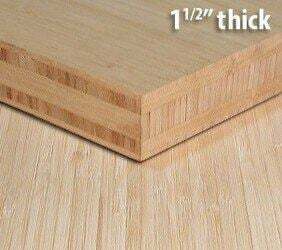 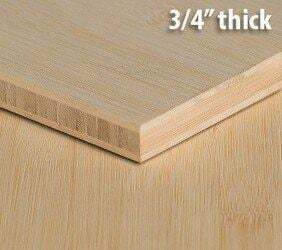 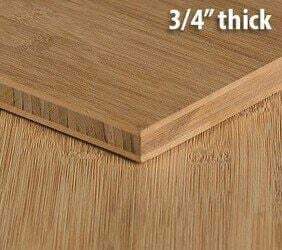 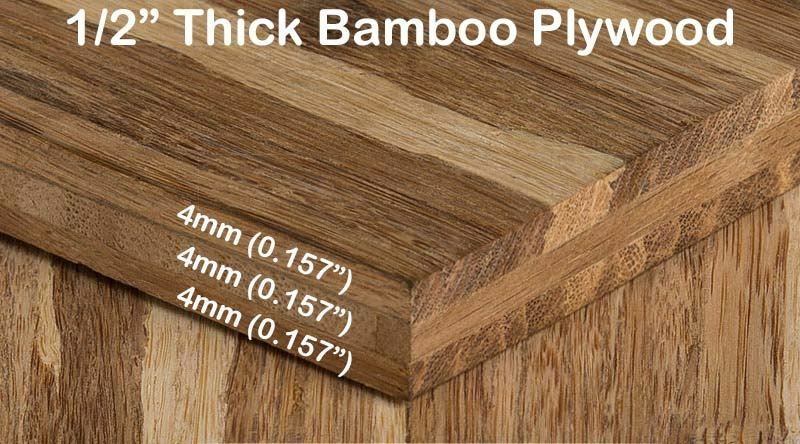 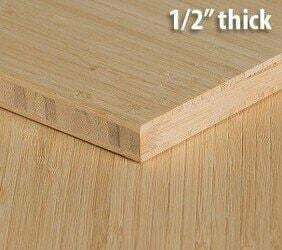 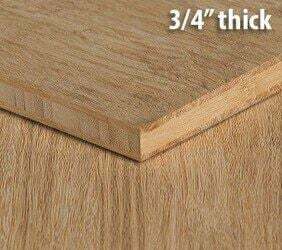 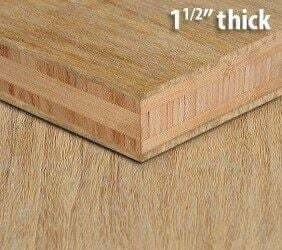 Our furniture grade bamboo plywood sheets have all the answers you need. 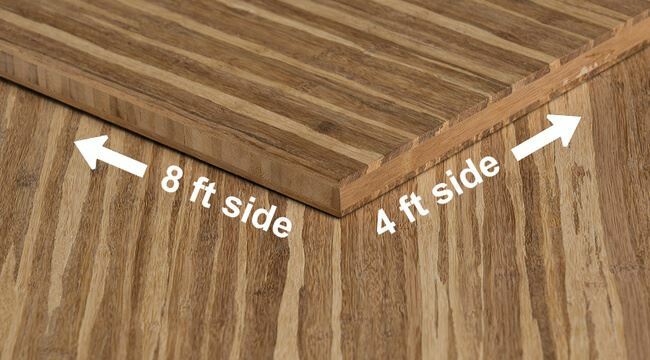 What makes this particular plywood special is that every sheet will have a unique pattern. 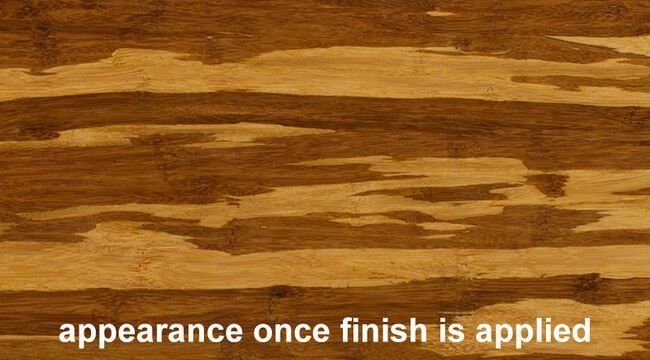 No matter what end up using it for, it is sure to turn some heads!